Tyre review data from 4 tyre reviews averaging 77% over 11,500 miles driven. Sorry, we don't currently have any questions and answers for the Lassa DriveWays Sport. Why not submit a question to our tyre experts using the form below! Have you driven on the Lassa DriveWays Sport tyre? 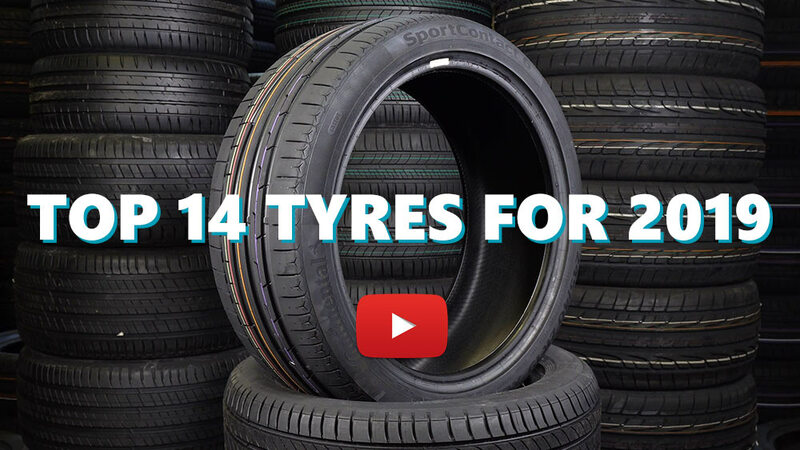 Please help millions of other drivers make an informed tyre choice and pick the correct tyres for their car by submitting your review of the DriveWays Sport. These are very reliable tyres and I put them at the front. Excellent grip in both dry and wet. The sidewall is just stiff enough to ensure stable cornering and handling. Not the quiestest tyres but the noise level is totally acceptable. Disappointed with these as they come from the same factory as Bridgestone. Handling seems okay but too noisy. Had Goodyear Efficient Grip on before and they were miles ahead. Recommended by the tyre fitter as they didn't have Goodyear but wouldn't buy again.